A couple of days back, I made Chinese Wonton Noodles. 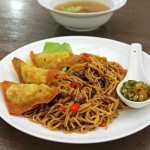 Wonton/wantan is a delicious Chinese dumpling that is not only famous in Asia but it has also gained popularity in non Asian countries. These little yummy packages are so versatile from the filling to the way you cooked them, you can either cook them in soups or fry them to be served as a side dish or as a snack. Either way, these are delicious. and I loved how fresh the wonton tasted compared to those that are commercially prepared. 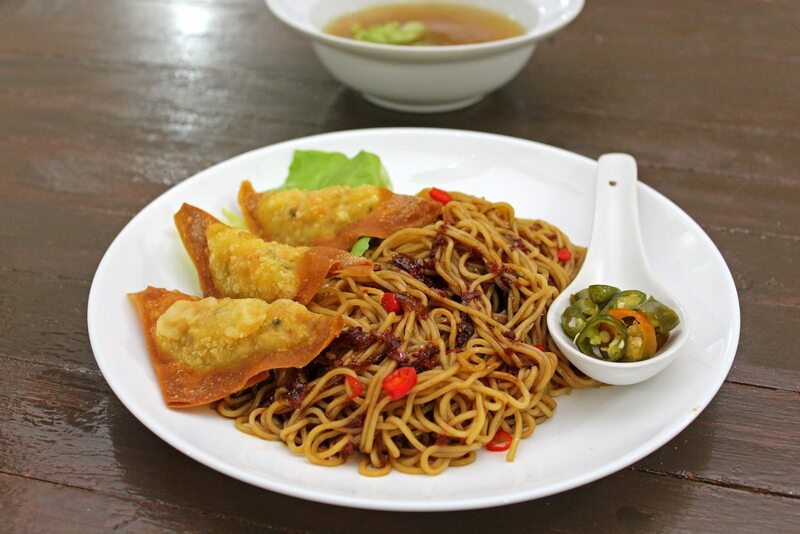 So wonton are usually filled with minced meat/seafood. The filling is really up to you. 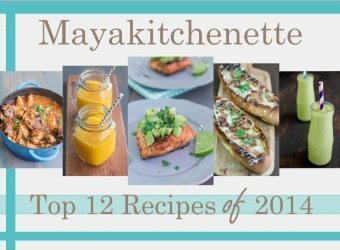 You can also make a vegetarian version using mashed tofu, chestnuts, carrots and cilantro. Wonton wrappers are made from flour, egg and water and are easily available at the supermarkets. 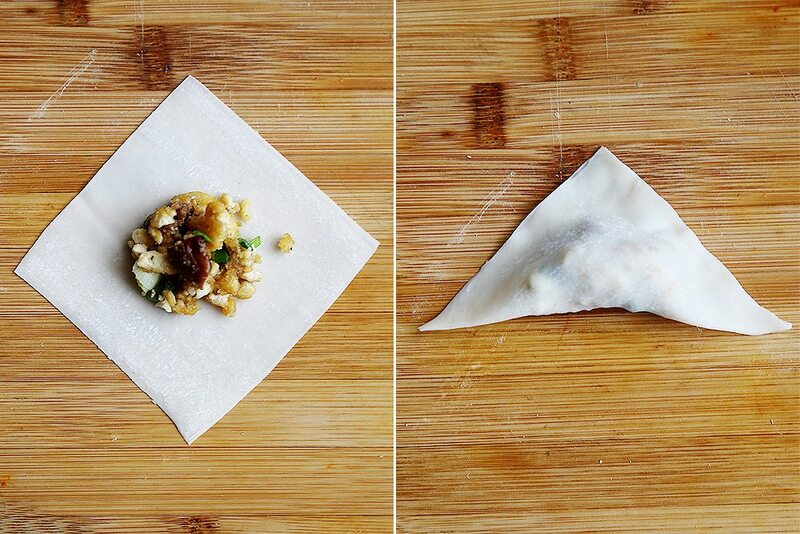 To make the wonton, you start by placing a small amount of filling in the middle of the wonton wrapper. Bring the ends together, so that you will get a triangle-shaped dumpling. There are actually a few ways to fold a wonton, but this method is the simplest among all. It is really easy and you do not need to have Tan or Lee as a surname to make a delicate, light and full of mouth-loving flavor wonton! Do you know that Wonton wrappers can be used to make a whole lot of other stuffs? Grab a muffin pan and arrange one sheet of wonton wrapper in each cavity and bake for a couple of minutes till it is golden. Fill it with tomatoes, lettuce, fried minced beef, cheese and top with a dollop of sour cream and there you have an almost instant mini tacos! You can also fill wonton wrappers with apple pie filling, fry and then dusted with cinnamon sugar. That is speedy gonzales apple pie for you! Oh and what about filling a wonton wrapper with a teaspoon of nutella? 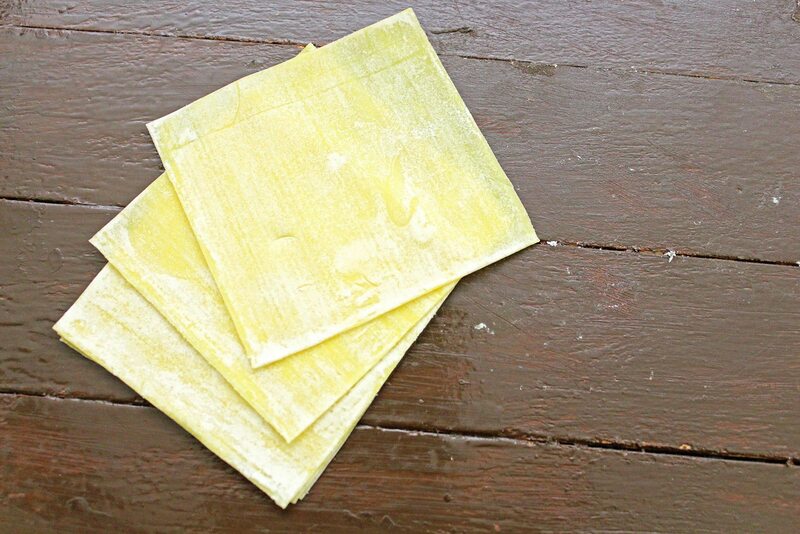 Fry these for 30-50 seconds and drain on a piece of kitchen paper. Hmm, that crunchy bite, followed by oozing chocolate. Win. Win. Win. Yes, you are welcome. Talking about nutella, it has been ages since I had nutella. Sticking your finger in a bottle of nutella and then licking it off your finger is like one of the best things to do.I know it is a gluttonous act but you guys are nice people and nice people do not judge others. I am pretty sure that everyone does the same too right? Err, uhh, yeah. I won’t take no for an answer btw. If you do not stick your finger in a nutella jar, then kindly lie to make me feel better. In a medium mixing bowl, add the chicken, shrimp, scallions, soy sauce, sesame oil. oyster sauce and pepper. Put one wonton wrapper in the palm of your hand and place half a tablespoon of filling in the center. Using your finger, add a thin layer of water alongside the two top edges of the wrapper. Fold the bottom to the top, forming a triangle and press the edges together to seal. Once oil is moderately hot, fry the wontons, a few pieces at a time, turning occasionally until they are golden brown. Remove them to a plate lined with kitchen paper so they can drain excess oil. In a wok, heat 1 tbsp of oil, fry chilli paste for 2 minutes and mix in chopped garlic and fry for a further 40 seconds. Add in oyster sauce, dark sweet sauce, light soy sauce and sesame oil. Cook for a further 1 minute and remove from heat. Bring a large pot of water to the boil. Once boiling, add 1 piece of noodle and cook for 60-90 seconds. Rinse the noodles in cold water and quickly blanch again in hot water for 10 seconds and drain. Add in some pak choy in the boiling water. Blanch the vegetables for 15-20 seconds and drain. Scoop spoon fulls of the sauce in a bowl and add the cooked noodles. Mix well to coat. Place noodle on serving plate. Top with veg and fried wontons. Serve with pickled green chilies and a bowl of soup if desired. You may need to change water after cooking 2-3 portions of noodles (if water becomes too starchy). 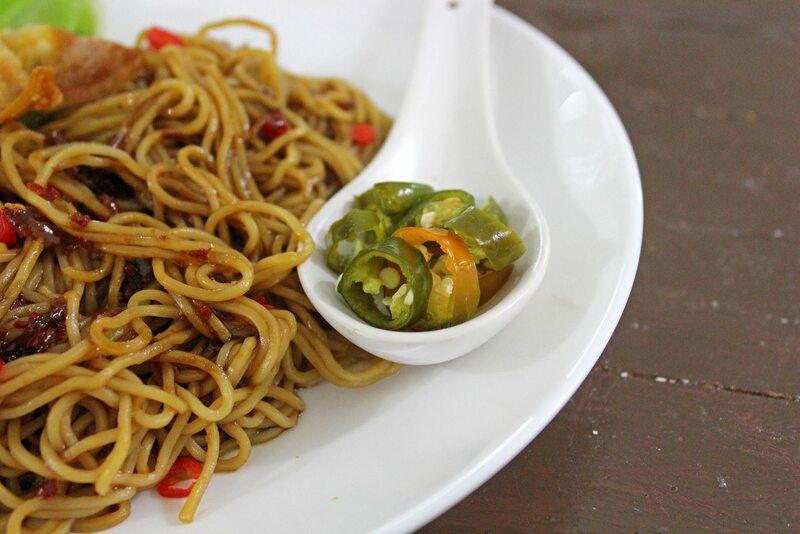 Some people do not fry the chilli paste, instead they would mix all of the ingredients in a bowl and pour it over the noodles. I prefer to saute the chilli paste as it gives the sauce a better taste.